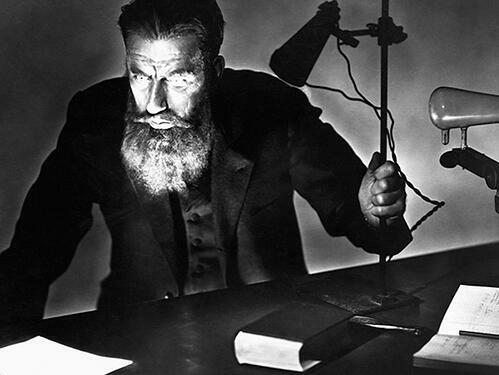 Times haven’t changed that much, because x-ray tubes and the newer CT tubes are still expensive. In fact, a new OEM tube can cost between $175,000-$250,000—before installation! So why are CT tubes so expensive? • Metals used in manufacturing the tube are costly, as well. • Each manufacturer likes to put its own unique “twist” in tube design. If the CT system has high-end and complex details, the tube will be equally complex—and expensive. • When it comes to quality, industry standards are precise and demanding. • Tube manufacturing requires a highly technical environment and highly trained technicians. • Dunlee (a division of Philips Healthcare) makes tubes for Philips and after market tubes for GE, Siemens, Toshiba and others. • Third party manufacturers can sell CT tubes made to OEM specifications at a lower cost. That means overall CT service contracts for hospitals and facilities can be reduced. 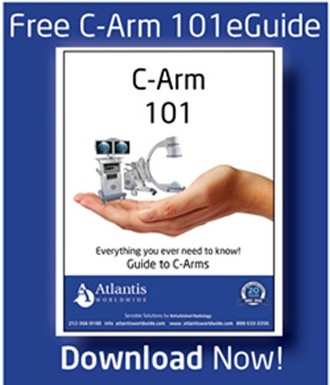 • Before buying a CT system, check out the cost. Be sure to consider a service agreement for the full lease term or project use period. That will enable you to better evaluate total BE and ROI. • Remember, studies are getting more sophisticated, tubes are getting bigger and longer, scans are getting faster—and at the same time, CT reimbursement is going down. Do a thorough evaluation before jumping in the CT pool. • Companies are now offering service contracts, which can provide peace of mind and cost controls. 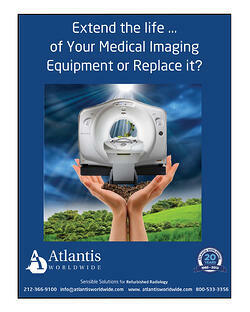 AtlantisCare provides service for CT systems sold by Atlantis Worldwide, including CT tube coverage. • Another way to reduce costs is to add an image enhancement technology like SafeCT. 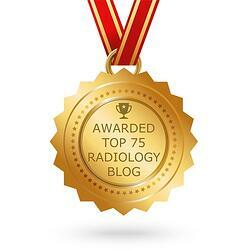 It improves images for low dose CT studies, and can reduce CT dosage by up to 70%! Although research is still underway, there are estimates it can extend CT tube life by upwards of 25%. • Be sure to review patient benefits, technology and cost of service carefully before you buy. 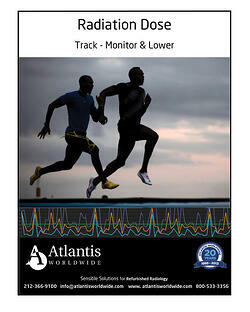 As always, the team at Atlantis Worldwide is here to help you weigh out all the options. When in doubt, Contact Us!